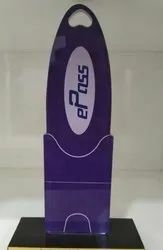 We are a well-known manufacturer, trader, and wholesaler of a highly reliable array of Smart Token and Finger Print Scanner. 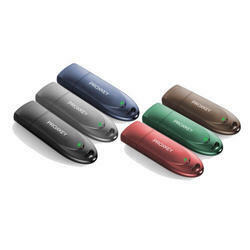 Owing to their durability and resistance to damage, these offered ranges are famous among our patrons. 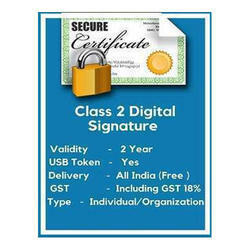 Also, we are the service providers of Digital Signature Services and Digital Certificate Services to our clients. 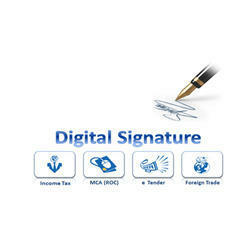 We are the service provider of Digital Signature Services to our clients. 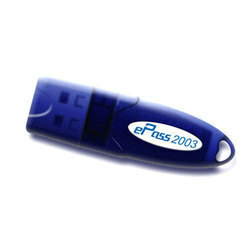 We are the service provider of Digital CertificateCERTIFICATESto our clients. We are a leading Manufacturer of iso 9001:2015 certification and tally.erp 9 from Ahmedabad, India.